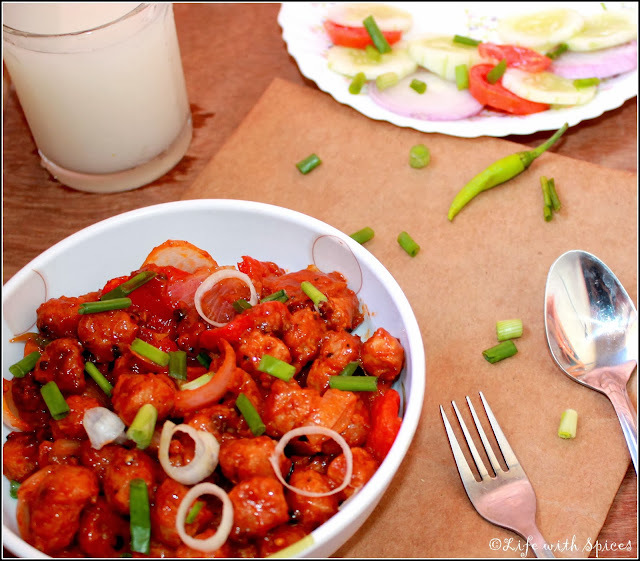 Soya Manchurian an exotic side dish which pairs well with any variety rice or indian breads. Recipe from here inspired me to prepare this yummy dish for Saturday's dinner with phulkas, green salad and litchi juice.. In a bowl add soya chunks, cornflour, 1/2 tsp ginger, 1/2 tsp garlic, green chilli paste mix well and let it marinate for 10 mins. In a shallow pan add 3 tbsp oil and add the marianted soya chunks and cook till they turn crispier. In the same pan add 1 tsp oil sauté onions, balance ginger and garlic, soy sauce, green chilli sauce, tomato ketchup mix well and add 2 tbsp water and bring to boil. Add soya chunks, salt and mix well. 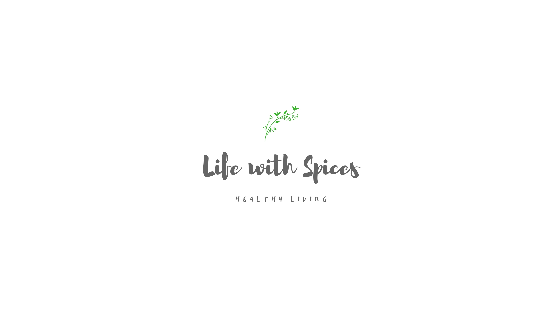 Garnish with spring onion greens and serve hot!! Manchirian looks really delicious and yummy. மஞ்சூரியன் பார்க்கவே ரொம்ப சூப்பரா இருக்கு,அருமை!! wow a succulent manchu with soya nuggets :) looks soo delicious and yummy !! The manchurian looks real yumm.............thanks for dropping by!! I prepare it in the same way but never fried it in oil. Shallow frying woud have given nice taste and crunch. I'll try ti next time. 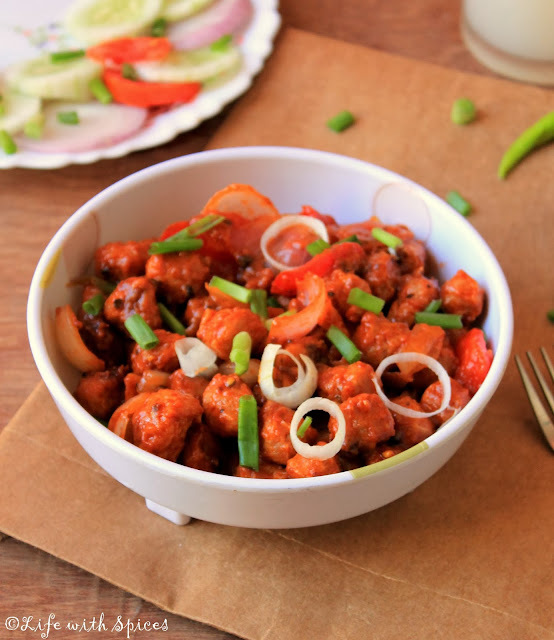 Soya manchurian looks super tempting,healthy dish. Seriously this manchurian is just inviting me..I want that bowl.